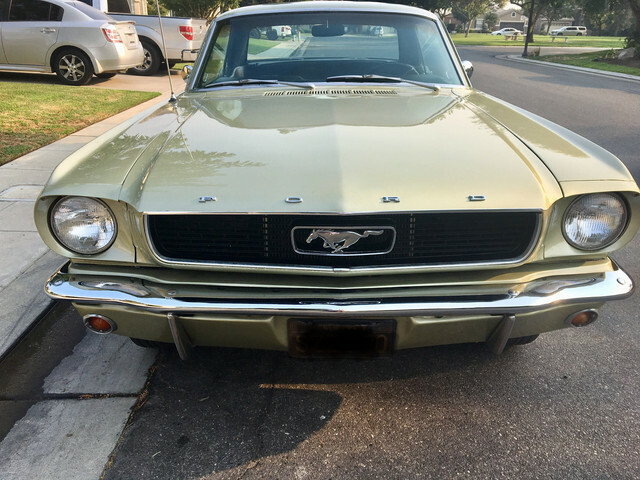 Anyone know someone looking for a ‘66 Mustang? 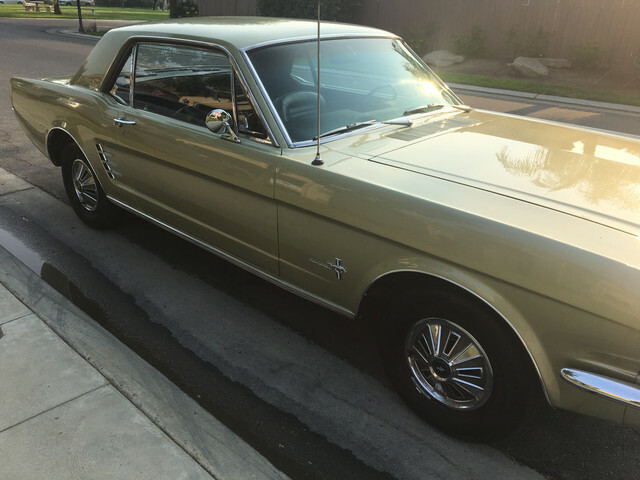 › Anyone know someone looking for a ‘66 Mustang? 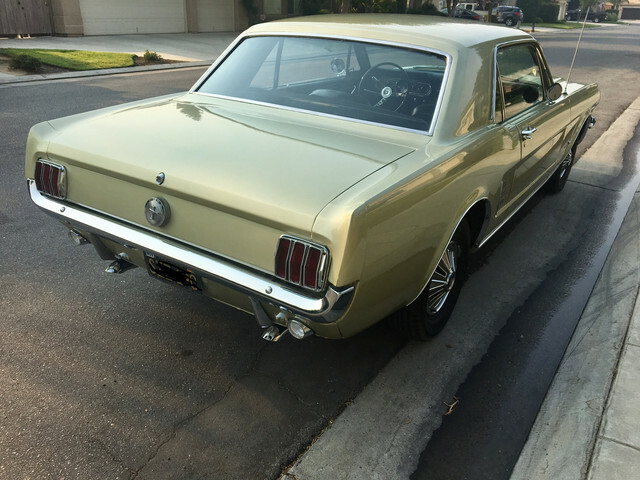 If anyone knows someone looking for a great condition, non-abused, 1966 Mustang, let them know I have one for sale here in CA. Runs and drives well. PM me. Asking $15k. Nothing wrong with a 6 cylinder but they are sure difficult to sell. 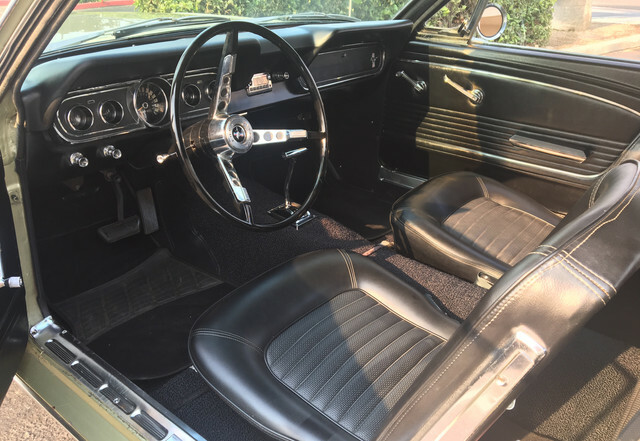 Guy local did an $85,000 restore on a 65 6 cylinder and after his death cannot get $20,000. They are going to resto mod it since they cannot get anything for it. I have two six cylinder Mavericks and no issues with either. Americans just love the sound and power of a V-8. 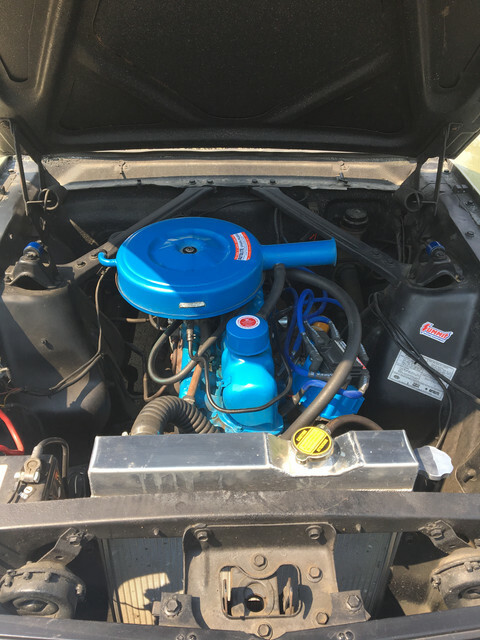 I was told by a Ford engineer that if the F-150 was not using the Coyote engine that the V-8 would be gone in the Mustang now. Times change.